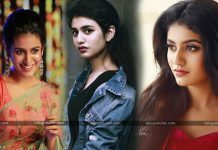 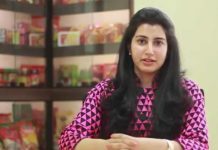 Nara Brahmani batted for Sri Bharat ? 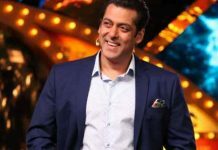 Salman risking by clashing with RRR? 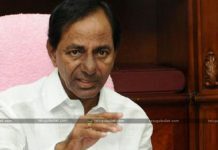 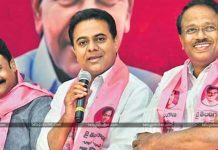 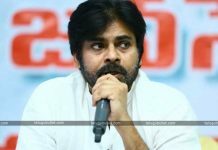 PK backs up BJP with Plan-B ? 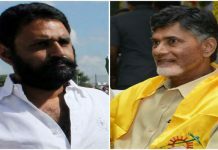 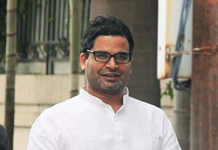 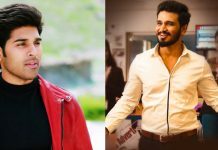 Can Nara Lokesh And Paritala Sriram Make It Big In Politics? 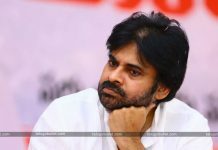 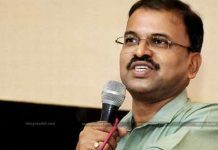 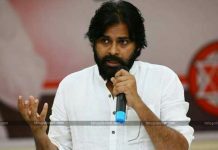 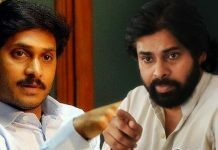 Janasena Fielding In Rejected Candidates From Other Parties?